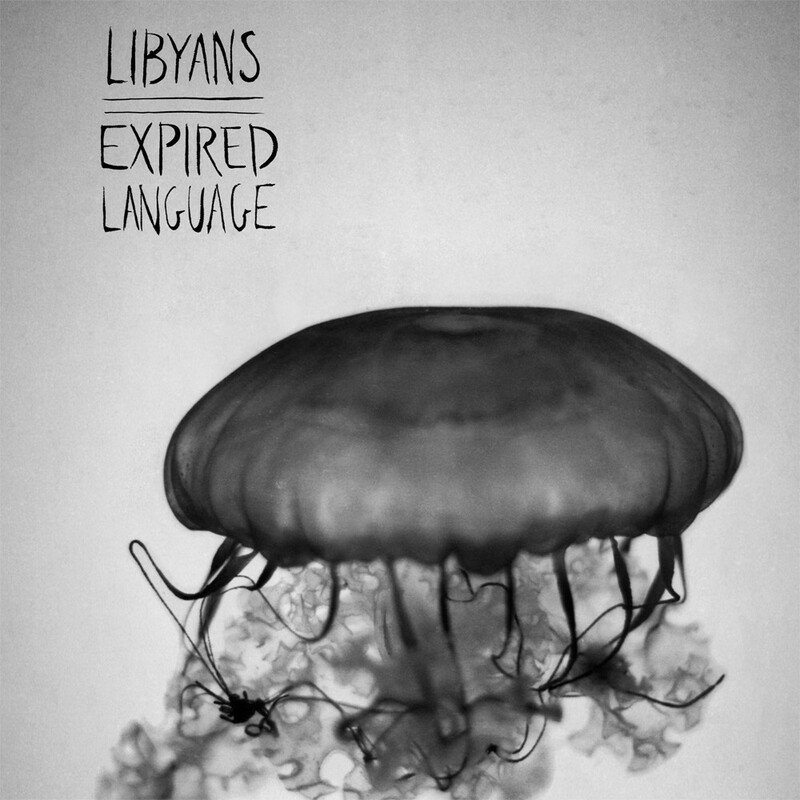 It's been a while since we've heard from Boston's Libyans, but Expired Language proves that the passage of time and the increase of space between members hasn't blunted this band's attack at all. While not quite as frantic as A Common Place, you still get plenty of rapid-fire vocals and Dan's trademark epic snare rolls, but Expired Language is an entirely subtler and more melodic record than the previous one. The guitars in particular are stunning; dense and melodic without leaning on typical punk power chord tropes. And if you liked the big sing-alongs on A Common Place, then be prepared for Expired Language to knock you out, because the choruses on this record are truly epic.